Four bedrooms, two and a half bathrooms, and one great location. List Price $242,900 -- Status: Successfully Closed. Have you seen what sits behind the house in the backyard? 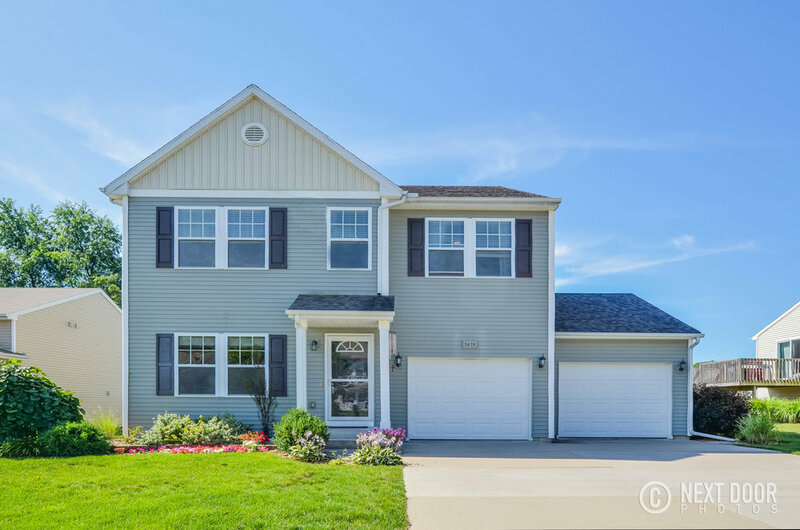 This Rudgate spacious two story home offers 4 large bedrooms and 2.5 baths. 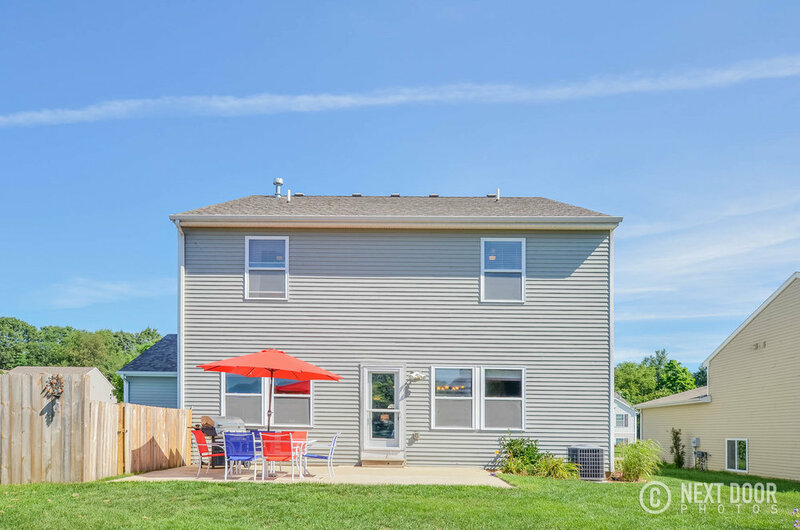 Built in 2010, this one-owner, energy efficient home is more than 3,700 SqFt (2,600+ finished) and features an extra deep garage with custom shelving, professionally kept lawn, superb landscaping, and fenced in above-ground pool. 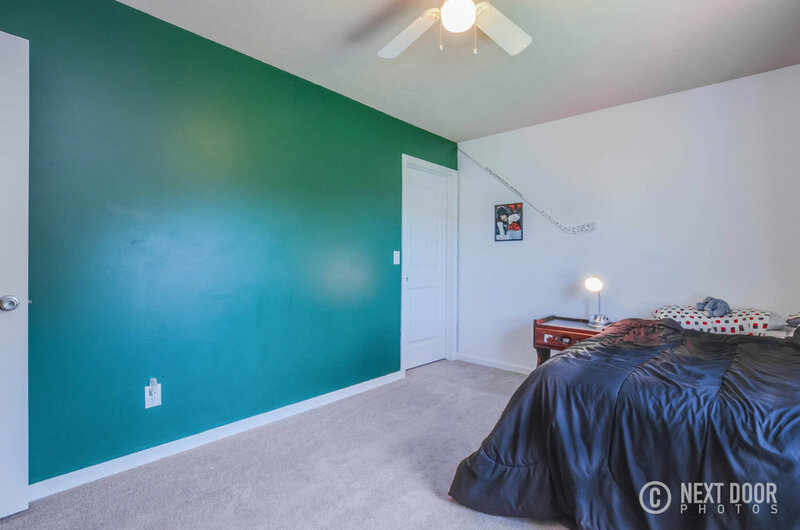 Upstairs you will find four large bedrooms (three walk-in closets) and the master, which includes a bathroom suite, along with upstairs laundry. 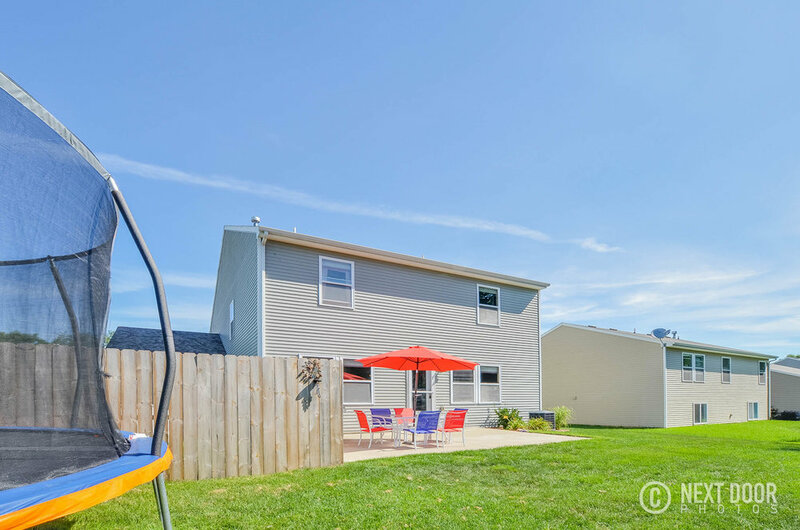 With spacious countertops, beautiful cabinetry, outdoor fire-pit, patio and updates galore - this home sits within the prized Portage School district and the low taxes of Texas Township. All the stainless steel appliances, washing machine, and dryer are included too! This will suit anyone looking for a turn-key home. 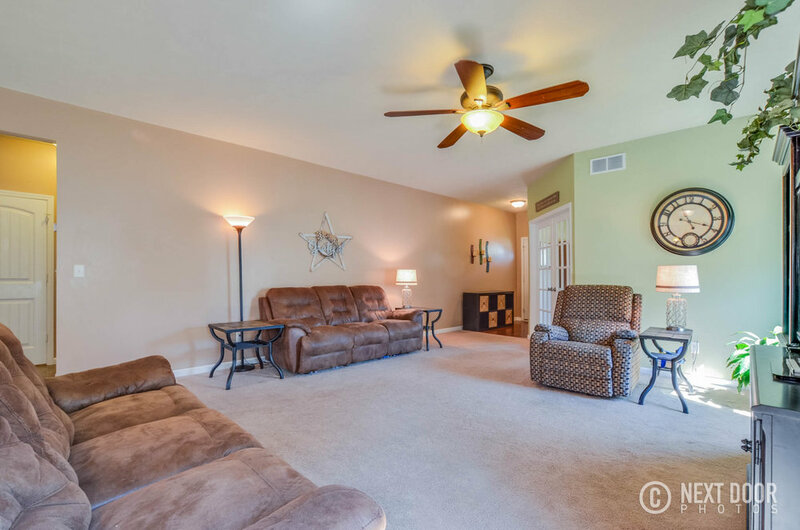 Call Kyle today (616)-212-7413 to schedule your personal showing of this gem!